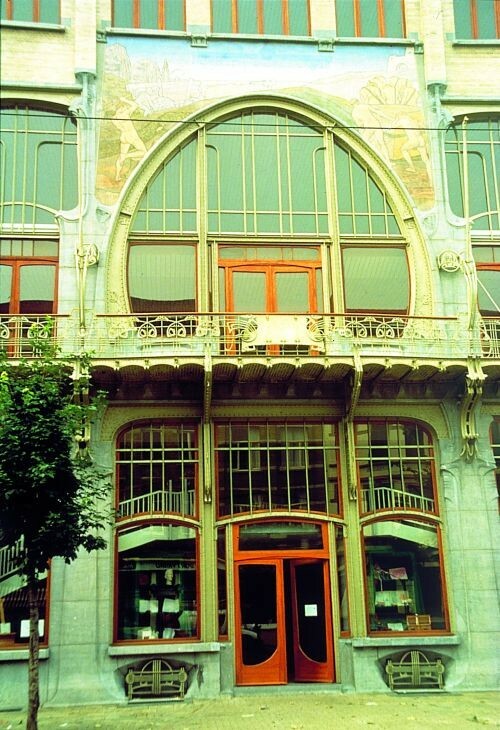 Art Nouveau in Antwerp can be seen in all its variations and appears alongside neo-Gothic, neo-Renaissance and eclectic architecture. 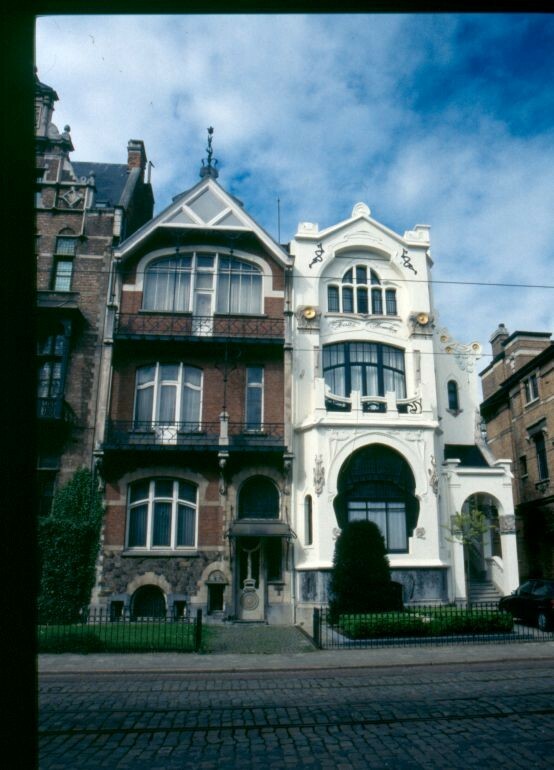 Despite a direct influence from the architecture in Brussels, especially that of Victor Horta and Gustave Strauven, Art Nouveau in Antwerp developed its own special characteristics that were based on a re-reading of the Flemish Renaissance and national specificity. Local architects indiscriminately used historical styles or the new style based on architectural typologies or the tastes of committees. The bourgeois character of the new style explains the large number of houses that were built, with no public Art Nouveau building having been constructed. The new style was limited to two new 19th-century urban expansion areas of the city that lay outside its 16th-century defensive walls: in the south district, known as 't Zuid, and to the east in the neighbourhood of Zurenborg, also known as Cogels-Osylei, after the name of its main street. Both of these agricultural areas were urbanised from the 1880s onwards, after the City Council had agreed with the Belgian government to remove the military fortifications in the city's historic centre, and also because of the construction of new railway lines. Two real estate companies funded by private capital were responsible for designing the urban plan, constructing new buildings and hiring architects. The city's most important group of Art Nouveau buildings can be found in Zurenborg, where most of the middle classes had moved and now one of Europe's best preserved architectural areas. The district is special because of its aforementioned stylistic diversity, with the asymmetry and irregularities of its architectural lines, playful use of empty and full spaces, the decorative and colourful variety of its façades, the symbolic content of its ornamentation, the names of its houses and streets, and its garden features, all of which can be found on six streets running off Cogels-Osylei. The most outstanding houses are those designed by the architects Joseph Bascourt, Jules Hofman, Jacques de Weerdt, Frans Smet-Verhas and Emiel van Averbeke, who each treated their buildings in an independent manner. 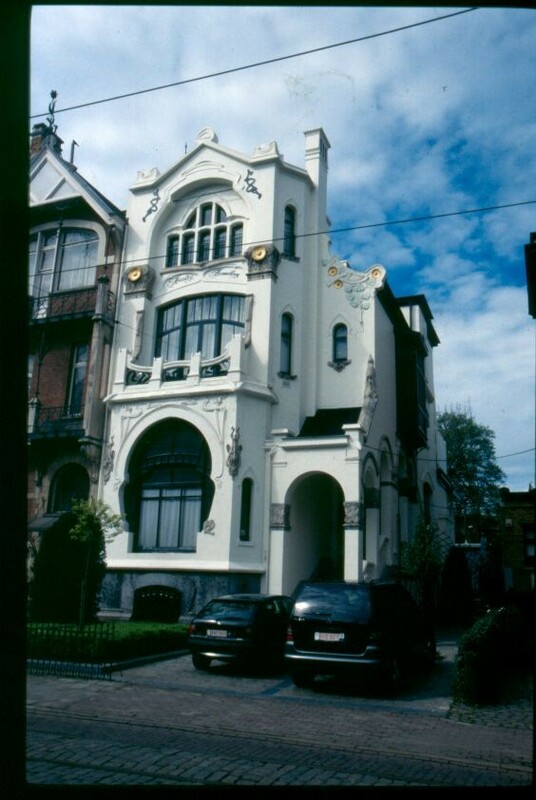 Zurenborg's residential character contrasts with the large boulevards and squares in 't Zuid, where there are less Art Nouveau constructions. Buildings of special interest in this area include the former Liberal Party community centre Help U Zelve (Help Yourself), designed by van Asperen and van Averbeke and known as the "Antwerp Horta". It is based in part on the interior design plan for Horta's building in Brussels and includes a café, meeting rooms, event room with gallery and fireplace, and an oven. 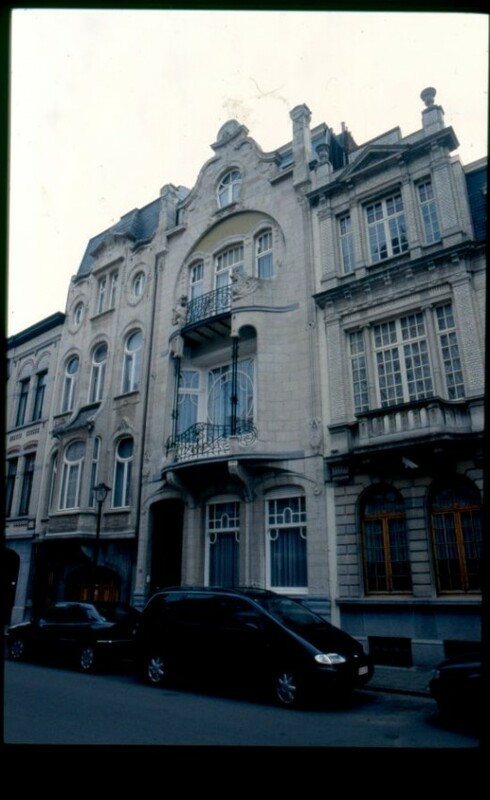 This is one of the few buildings in Antwerp that was fully designed in the Art Nouveau style, which was otherwise limited to residential façades elsewhere in the city.